(VEN) - Industry promotion programs have contributed greatly to craft villages’ production and sales in Nghe An Province. Nghe An Province is home to 153 craft villages, most of which have been operating efficiently, employing more than 20,000 workers. In 2017, province-based craft villages reached a total production value of VND160 billion and an average annual employee income of VND30.6 million per person. They have enjoyed stable markets, with their products meeting the needs and tastes of consumers and importers. 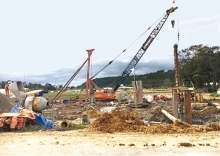 Industry promotion programs have contributed greatly to craft villages’ prosperity. 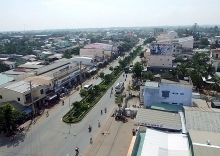 Over the past decade, the programs encouraged many rural industrial enterprises to invest hundreds of billions of Vietnamese dong in production and trade development. Benefiting from branding assistance, Nghe An craft village products have carved a niche in the market. Dien Bich and Dien Ngoc communes in the province’s Dien Chau District have almost 100 dried peeled shrimp production households. Since registering a collective trademark for their products, dried peeled shrimp producers in the communes have become aware of brand protection and the importance of ensuring product quality. They earned revenues of VND230 billion in 2017, 15-20 percent higher than previous years. 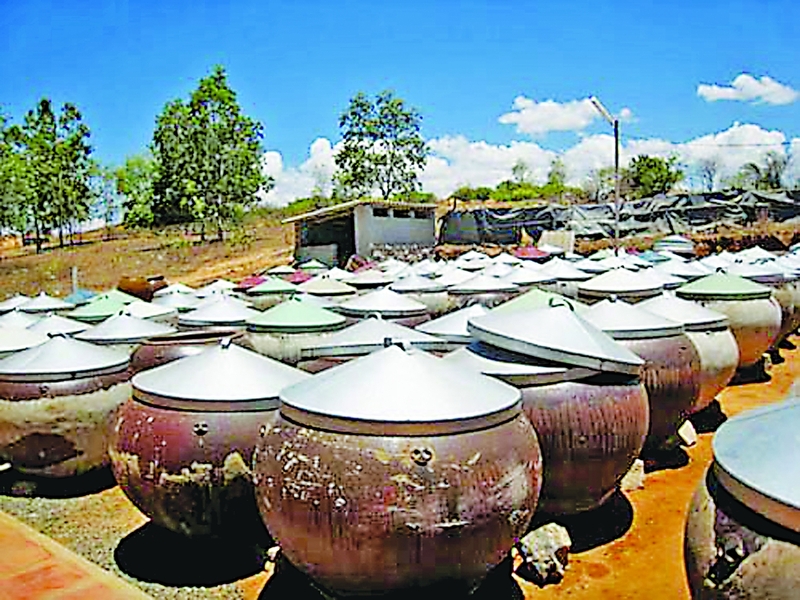 Fish sauce producers in Dien Ngoc, Dien Bich and Dien Van communes in Dien Chau District have also received help in branding, building close production links, and sales have increased by 200,000 liters of fish sauce annually. 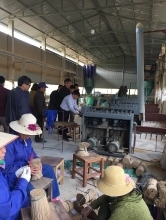 Apart from providing rural industrial enterprises with branding assistance, the province’s Industry Promotion Center worked with provincial authorities to offer vocational training and training in food safety and hygiene for craft village workers. 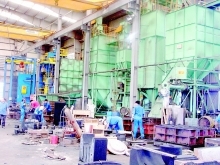 However, industrial producers in rural Nghe An need to improve their production scale and product competitiveness, while the relevant authorities need to simplify bureaucratic procedures required of enterprises seeking to access industry promotion program assistance. 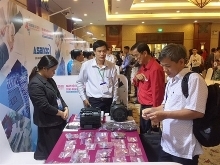 Nghe An plans to strengthen industry promotion information, further encourage enterprises to participate in industry promotion programs, improve the quality of program beneficiaries, ensure efficient and legal use of promotion assistance, prioritize new technology application projects, and enable craft village enterprises to attend trade fairs and exhibitions inside and outside the province. production capability, branding and product positioning.